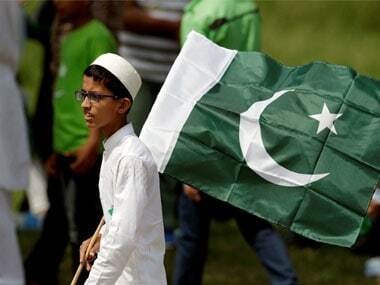 Pakistan celebrates its Independence Day today while the country waits for its new prime minister to take oath. 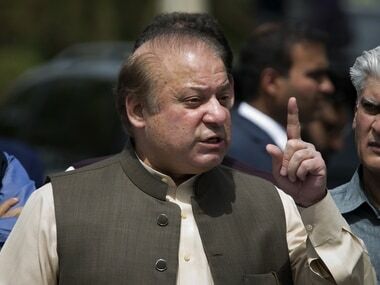 There is a lot of hope riding on the Imran Khan government as it is Pakistan’s third successive democratic transition to an elected government. 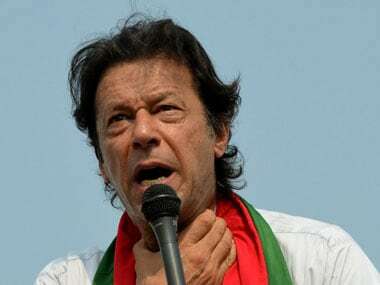 As Imran Khan and his council of ministers took oath on Monday for Pakistan's 15th Assembly, discussions on his blessings and challenges ahead began again. 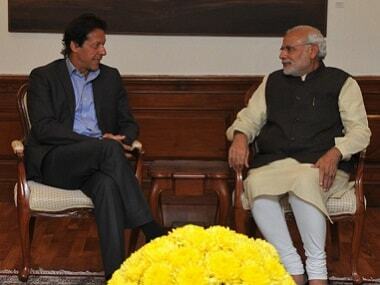 While Kashmir is at the forefront of Imran Khan's foreign policy agenda, he also wants to restart negotiations with India on the Indus Waters Treaty. 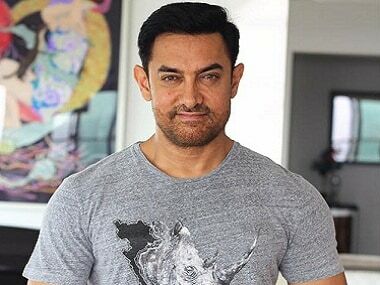 Bollywood actor Aamir Khan has said that in the event of him getting an invite to Imran Khan's oath-taking ceremony in Pakistan, he is "too busy to go". 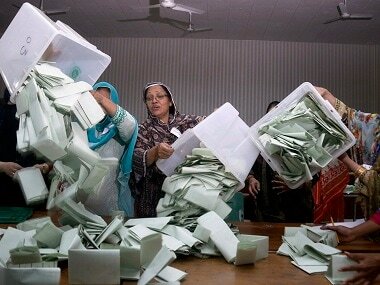 In Pakistan elections marred by predictions of rigging, a controversial, violent and dirty campaign, and allegations of military interference, these claims got louder as results kept trickling in. 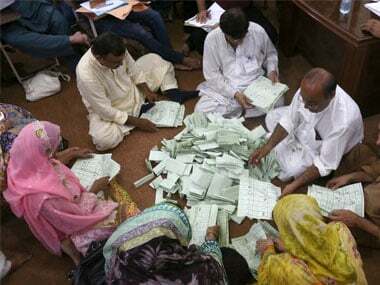 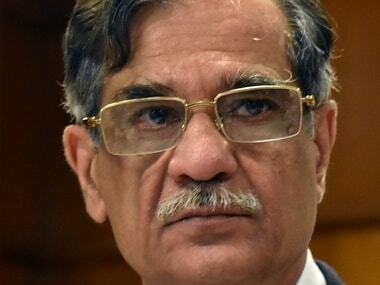 Pakistan authorities were on Thursday faced with hiccups in finalising the outcome of the general elections due to logistic and technical problems, resulting in allegations of rigging.